Powerful and hoppy, yet balanced and smooth. 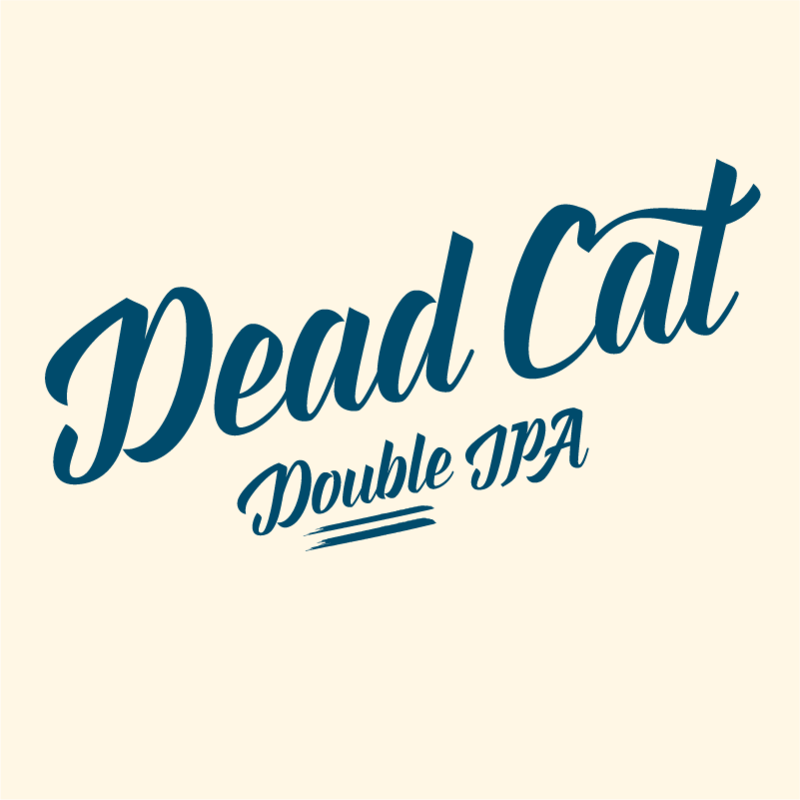 Tons of awesome hops gives our Dead Cat all the tropical hoppy goodness you need. Bourbon Barrel Aged Barley Wine brewed in collaboration with Cervisiam. Single malt Maris Otter, boiled for 4,5 hours, aged for 10 months. Dank and juicy, brewed with some of our favorite Cryo hops. We add oats both to the mash and the boil kettle. Collab with Norway Brewing Co from Norway, Maine. Smooth mouthfeel. Sweet, tropical aromas from the best American hops and loads of candy. Packed with tropical and citrusy notes from Citra and Mosaic hops. Creamy feel even for such a low abv beer. A west coast classic. Our NW-red combines the very finest classic hops with smooth british pale and caramel malts. Ever since we opened our doors in 2015 we have wanted to bring a delicious and proper german style Pils to Tromsø. It is finally here. Skål! Smooth roasted notes and sweet syrup-like feel from molasses and muscovado sugar. Better bring your Tommy gun. This is pale ale is packed with our favorite hops. Rich creamy mouthfeel low bitterness and big hoppy flavors. Our go to lawnmower beer on the average two days of summer we experience a year. Light and easy drinking with citrus notes from the hops and a pleasant malty backbone. Heavily hopped for a 4,7% beer but low in bitterness. Balances fruity and citrusy aromas from the american hops with the herbal notes from the german hops we put in this beer. Ølet svart som mørketiden. Skummet hvitt som snø. Forsiktig brentkarakter. Perfekt følge til julens krydrede kaker. A dank and juicy Christmas offering. Hopped with Simcoe, CTZ, Chinook and Mosaic. Barley Wine brewed with Crisp Maris Otter malt and muscavado sugar. Rich malt profile with notes of dried fruit. Cellared for six months. Til den lange ventetiden og til tiden vi venter på. Balansert, behagelig bitterhet. Alene eller som føge til julens beste mat. Graff Brygghus is located in Storgata 101, Tromsø. We brew beer inspired by the flavors we appreciate. We opened our doors in september 2015. We brew a wide range of beer on our 7 bbl system from Portland Kettleworks in our small house from 1901. Our building has housed a wide array of craftsmen over the years and we´re proud to carry on that tradition. temporarily closed. See facebook for updates. But please feel free to stop by if you´re curious about our brewery.